It’s this third type of map—a map that helps in our understanding of spatial patterns and relationships—where we as GIS professionals spend most of our time. We work hard making our maps. Our maps can be beautiful works of art, but that’s not why we make them. We make them to answer a question, to solve a problem, and to advance our understanding. And therein lies the power of the map. Even the best maps have no power by themselves; they just exist, like the maps you hang on your office wall, or the maps in the world atlas sitting on your bookshelf. But depending on how they are created, and how they are used, maps can have tremendous power. For a map to become truly powerful requires two things. First, they need to tell a story. Second, they need to be put in people’s hands. 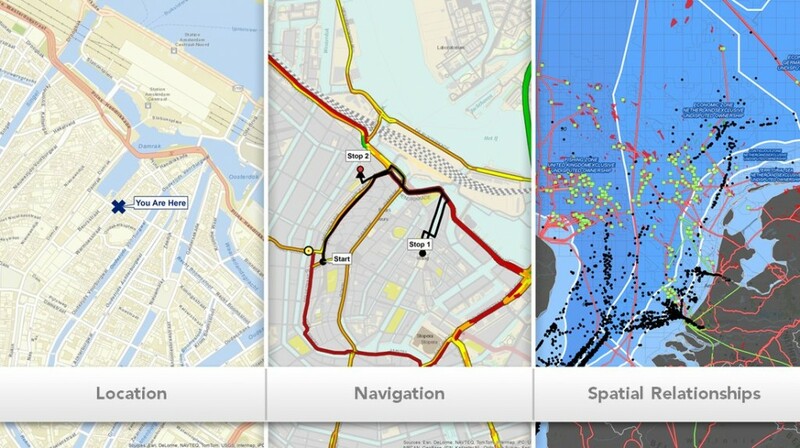 Almost anyone can publish a map or spatial data, or put dots on a map, or create a cool web mapping app. But today we are seeing a shift to the desire and the need to communicate more effective stories, not the just the data. We need the rest of the message beyond the data on the map. We need to craft these maps into more useful information products. Because maps only have power when they tell a story. A map represents geographic data and includes other features, such as annotation, legends, and popups to help us understand the map. The next step is adding a new feature to this list: narratives. We need to turn our maps into storytelling devices. A map that tells a story doesn’t simply answer a question or solve a problem; it’s a map with a definite purpose, a direction, and a message; it’s a map that can drive action. 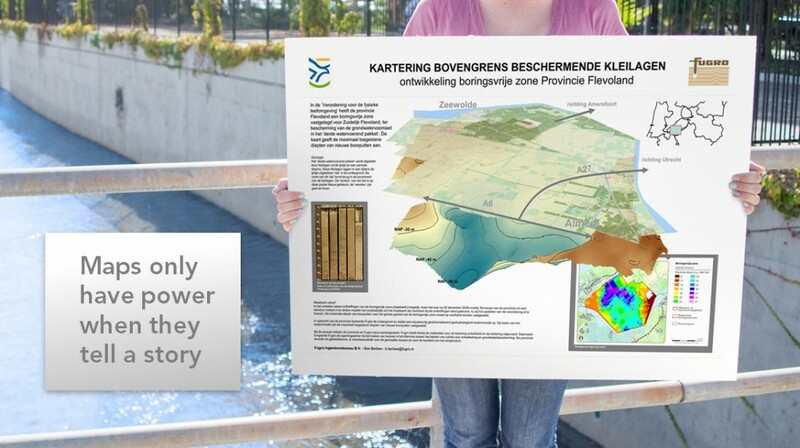 Create a map that tells a story, and you’ve created a much more powerful map. But once you’ve done that, how do you put your map—your story—in the hands of the people that will use it to create a better world? We often make maps, but are they reaching the right people? Our colleagues, the decision makers, the public? Others who can collaborate with us? Maps only have power when we put them in the hands of people. GIS has traditionally been a back-office technology, and many of the maps created by GIS professionals only reach the hands of a few people. But all that is changing, and it’s changing very rapidly. 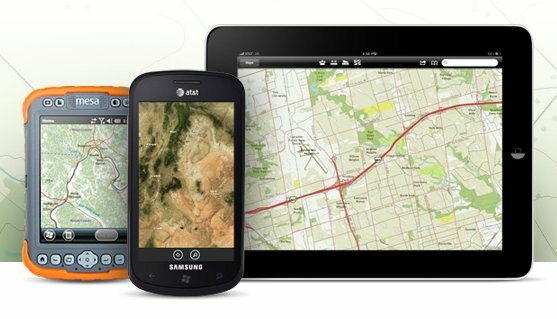 Thanks to the rise of mobile computing, today almost anyone can use your map from practically anywhere. What is changing is how we put maps in the hands of the people. Do you remember how maps used to be shared? You would print out your map on a giant color plotter, roll up the paper map, and hand it to someone. It wasn’t the most effective way of leveraging the full power of all your hard work. Today, thanks to advances in computing and geospatial technologies, you have a much wider variety of options available for extending the reach of your map. For example, you can now put your map in a web app. Or you can put it on a mobile device. This evolution is changing the discussion; it’s changing how we interact among ourselves, our organization, and the much larger world. Gone are the days when information was inaccessible; when our maps were difficult to create, and even more difficult to share. Be it your coworkers, your constituents, or your fellow world citizens, today almost anyone can use your map from practically anywhere. They can use it to be more productive, make better decisions, and help others. They can use it to make the world a better place.